Feb 2017!! 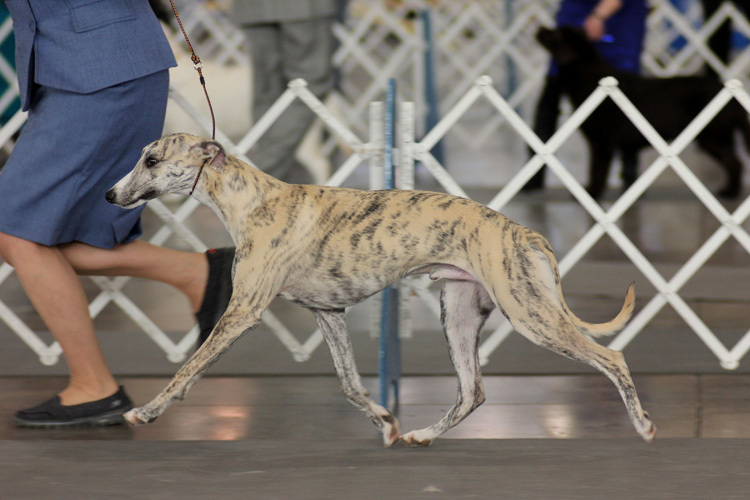 Lucu finished his US title at 10 months of age in a total of 12 shows, with both majors won on a specialty weekend!!! 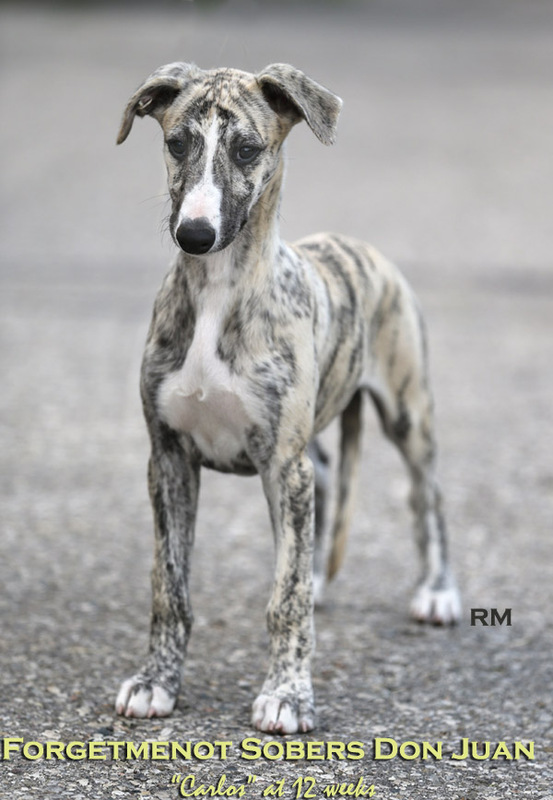 We are extremely proud and honoured that Jennifer Beach-Buda (Rusalka kennels) approached us for a puppy out of the William and Polly litter! Luca didn't disappoint us!!! From October 8, 2016 to November 20, 2016 and after attending 8 shows, Luca has picked up 12 points, two majors, with the 2 majors awarded over the AWC South Central Specialty weekend!!! We absolutely love this boy's front and rear assembly, his big, sound movement, his smoothness of curves and "look at me" attitude!!! 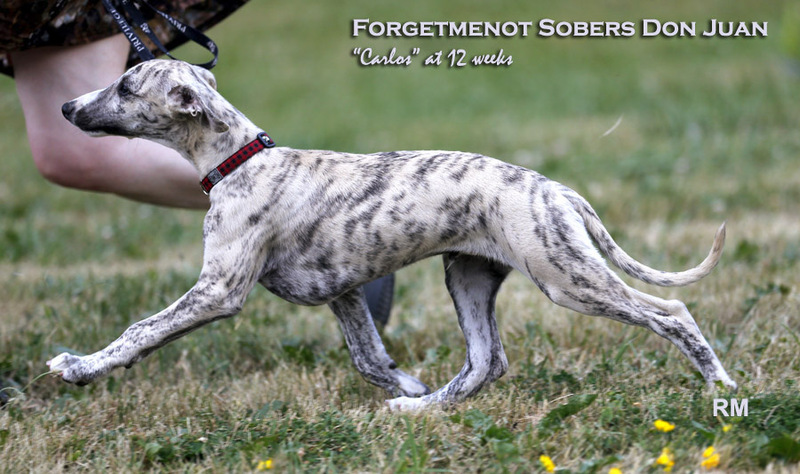 He is the perfect mix of his sire and dam!! We are very excited about Luca's future! 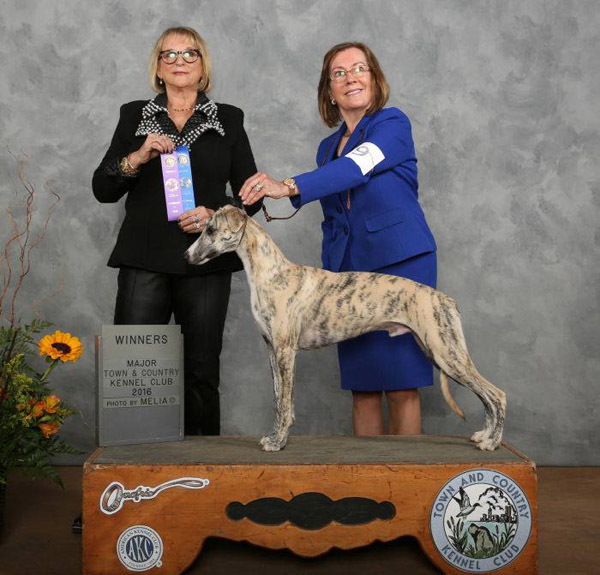 Luca is pictured below at the AWC South Central specialty weekend winning a major under breeder-judge Claudia Miller. 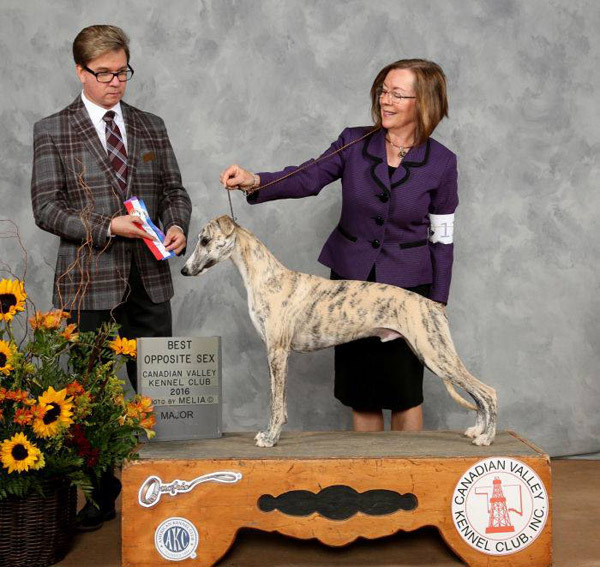 Luca is pictured below winning BOS over five specials by judge Doug Johnson, AWC South Central weekend.